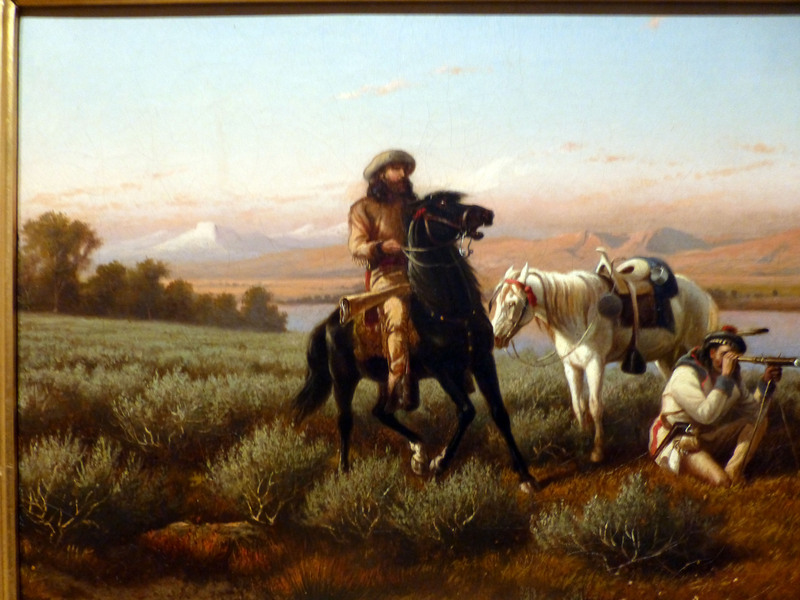 The Joslyn Art Museum in downtown Omaha, Nebraska was a real jewel of a find for this Western art lover. I recently had the pleasure of attending my granddaughter’s college graduation there, but never having visited the area before, I really had no idea that this little treasure even existed. 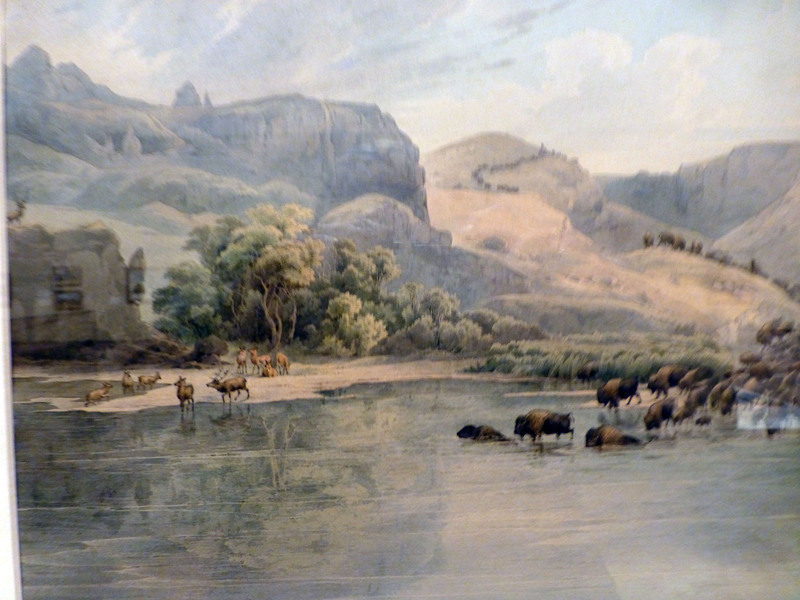 The art museum is world class and renowned for the large collection of works by Karl Bodmer (a Swiss artist known for capturing the 19th century American West with accurate, detailed depictions), but the collection didn’t stop there. 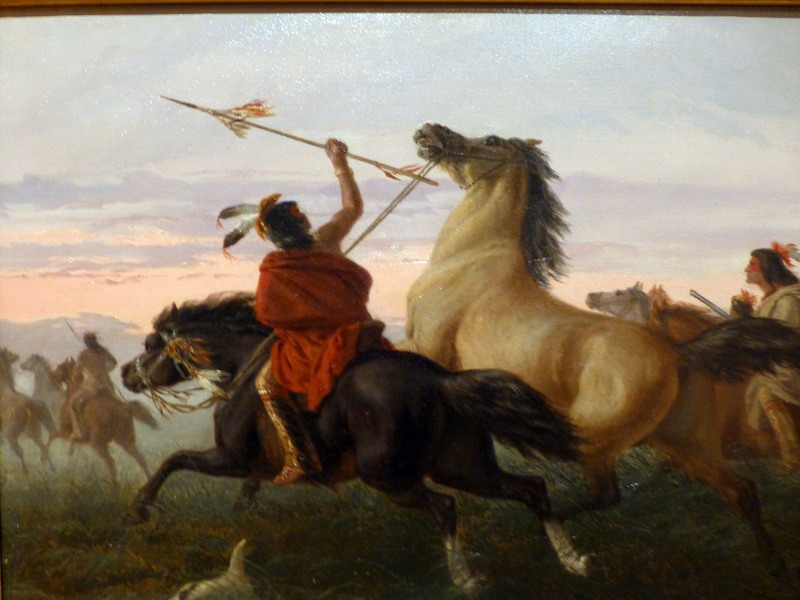 Works by George Catlin, Charles Russell, Alfred Bierstadt, Remington and others were on permanent display. 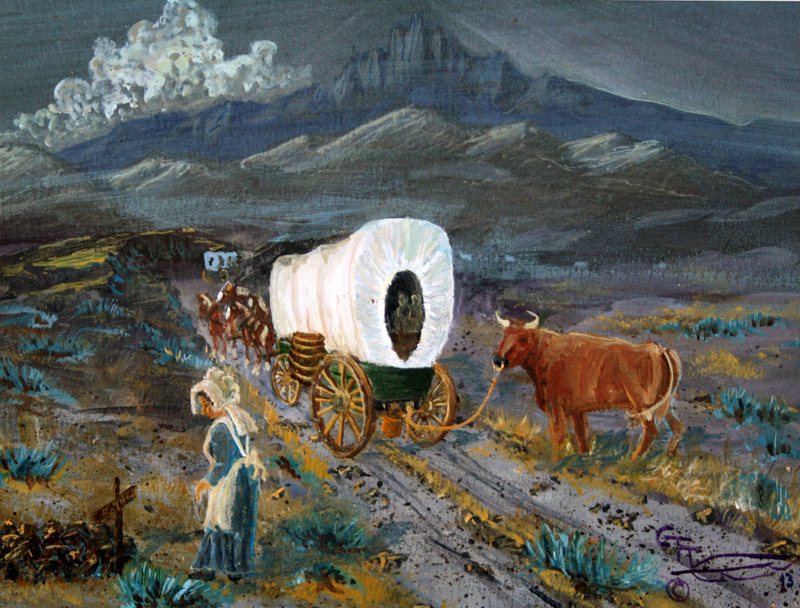 These artists first fired my imagination and helped develop my lifelong fascination with the West. This is a level of artistry I can only aspire to. 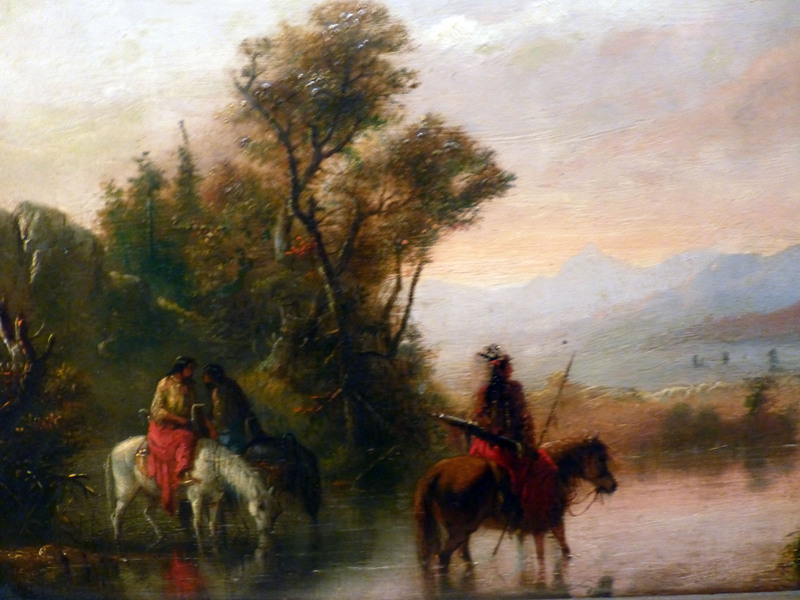 I was delighted that the museum allowed non-flash photography, so here are a few photos of paintings that really caught my eye. 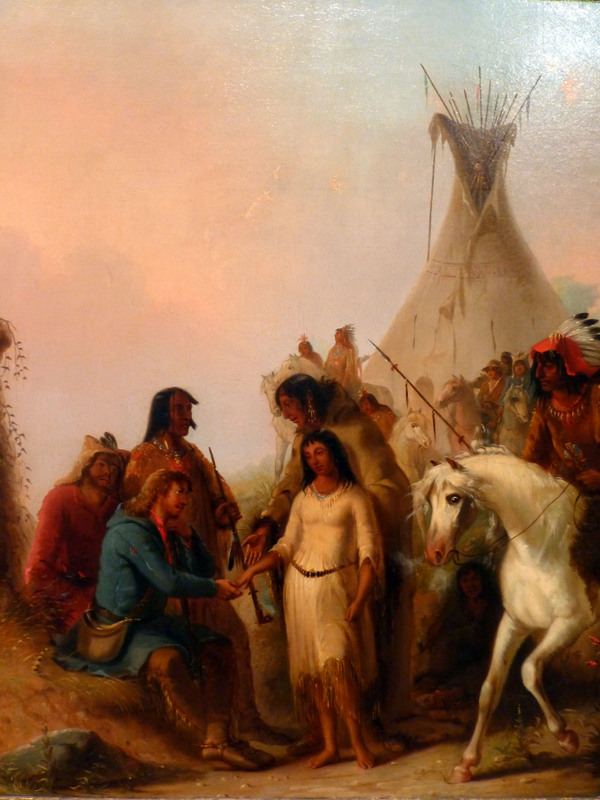 So, would you ever consider a stop in Omaha to visit the Joslyn? I know I’d go back.